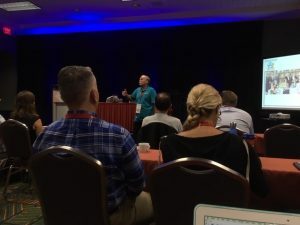 We participated in this years International Window Film Conference and Tint-Off held in San Antonio. 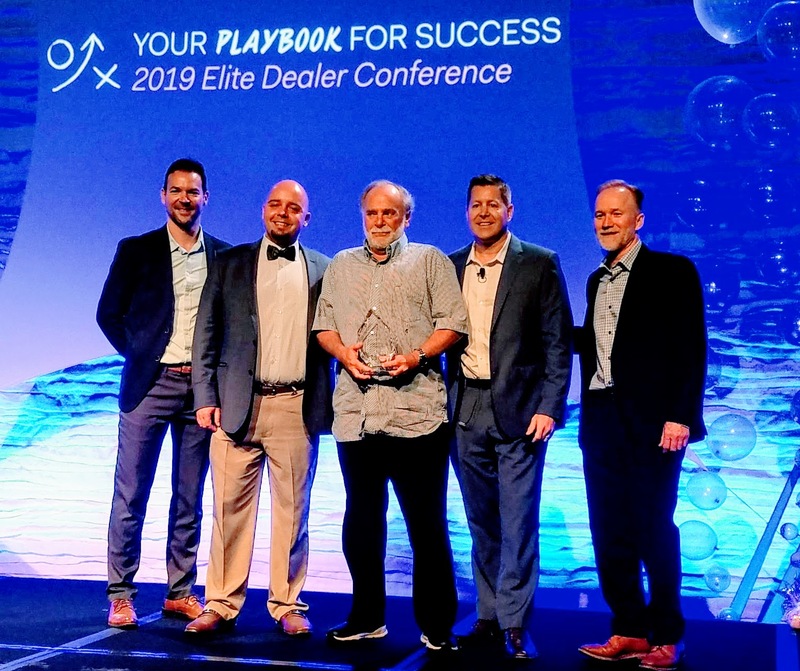 We were also proud to receive recognition as one of the top 15 dealers in the USA! I presented a discussion on selling to higher end homes and joined in question and answering on various topics. 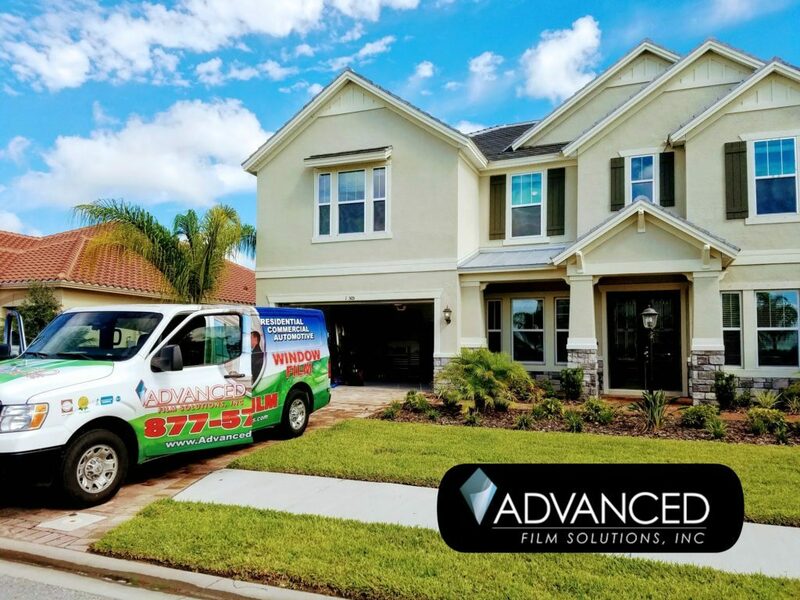 Advanced Film Solutions is a team effort and I appreciate the incredible work of our sales, office and installation teams that have all contributed to our success!